With the first quarter of New Year having been busily passed by, our SEO Predictions For 2019, might seem to have reached you a little late, but we believe that we have gotten you with all necessary SEO predictions that are dominating 2019. This feature exploded in 2018, with featured snippets developing to the multifaceted and multi-snippet versions. Google always looks to offer the perfect answers across the devices, and it is ready to reward the sites with precise and well-structured answers. So, pay attention to the answers, which answers in detail to the customer query. By this way, you can establish your brand’s credibility. If you are still planning to upgrade to the mobile friendly version, then you are already too late to get updated. It is because, now days, almost all the features of Google are designed with mobile-first in mind. So, upgrade as soon as possible. If your business is located in Melbourne, get the help of an expert agency in SEO Melbourne, who will help you get upgraded at the earliest. Video Carousels, Featured Videos and suggested clips are dominating the how-to spaces/instructions and DIY niches these days. So, if you haven’t thought about videos, it is the right time to consider it. Get the help of a company specialised in SEO Brisbane, who can help you out with further guidelines on creating an effective video that will work. People Also Ask Boxes, has the interactive SERPs. When you expand a question, you will get two or three fresh questions generated underneath the expanded question. This real-time engagement retains the people on the SERP for a long time and helps Google understand the requirements of the user better. If your content is informative, then there are chances that it might get a place in the People Also Ask boxes. Get the help of experts to write informative contents for you at affordable SEO Sydney prices! Google keeps asking more and more questions with choice to choose from, to your customers, who have had your service. Eg. If you are running a restaurant, it might ask your customer, if your restaurant has a gender-neutral bathroom? The cleanliness factor, lighting etc., the questions can be more intimate. Google then uses this acquired information to provide accurate results to the people who are searching for this information. If you have noticed, Google has already started to deliver results based on the proximity of the local business to the searcher. This might become more intense in 2019. So, optimise the geo-site maps, of your business and work on the local business listings as well. This will take you close to your customer. It has been recently stated that about one-third of the local searches are made with the focus on reading reviews. Therefore, local businesses that acquire and maintain a good status on the web will have an advantage over the competitors. 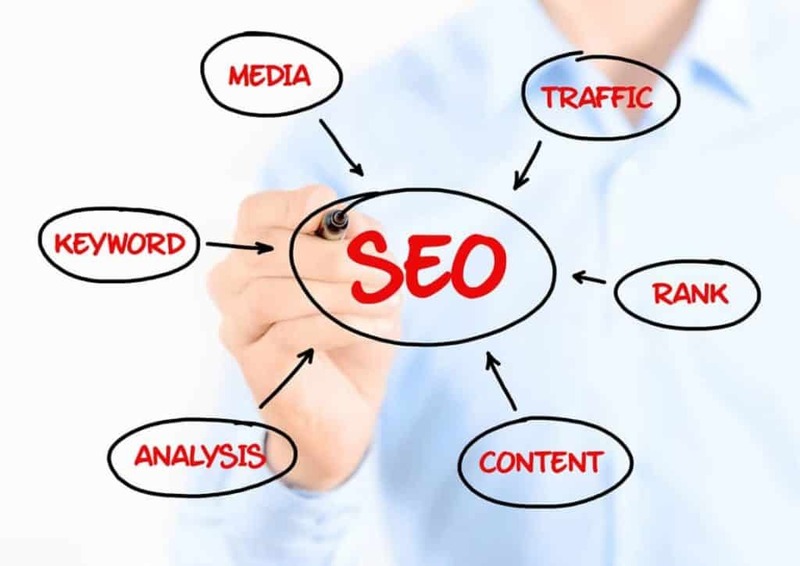 Apart from the above predicted changes, SEO is thriving in 2019 than ever with affordable SEO Sydney prices. Many companies are willing to pay more for SEO than before, because, it has become much harder than it used to be earlier. SEO is hard and requires more skill sets to cope up with the changes. It is good for the businesses that keep a watch over these changes and are willing to learn, take action and remain patient for the result to respond. SEO is no longer a child’s play!